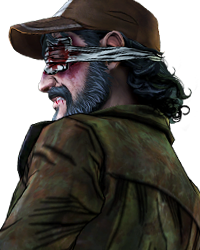 I dont recall any information regarding Javier's family being mentioned at Pax East or anywhere. Do you think they could return, and Would you want the (determinent) family to return? I hope so, even if it's just a small part so I can see how things turned out for Javi long term. Just don't show me gabe's face agian....pretty please. I'd prefer it if anyone other than Javi is determinantly shown/mentioned. Considering 3 of the 4 have multiple determinant endings, I doubt they'll have much of a role in S4 except Javi. Do what I did, make sure he dies. Problem solved lol. I would rather they are not included. They were... not great. They would drag the story down, a story which seems to have moved well and far away from the third installment. Rightfully so. I kinda doubt it at this point. Even if we don't know the exact setting yet, The Final Season seems considerably out of the way from New Richmond. On that note, that apparent timeskip makes Gabe's determinant death all the more pointless, hackneyed, and DUMB. 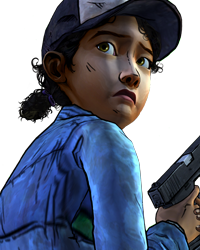 I would like for Clem to go back to Richmond to stay, if thats what your character asked her to do. What do we know of the setting? I've seen a couple locations mentioned, a boarding school for one, but I haven't seen anything about an actual geographical location. I kinda doubt it at this point. Even if we don't know the exact setting yet, The Final Season seems considerably out of the way fr… moreom New Richmond. On that note, that apparent timeskip makes Gabe's determinant death all the more pointless, hackneyed, and DUMB. 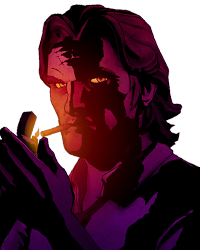 I think Telltale wants to get as far away as A New Frontier as possible. 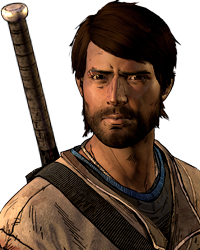 The only character I think may appear is Javier, at like the very very end if that whole choice about telling Clem to come back has any impact at all. 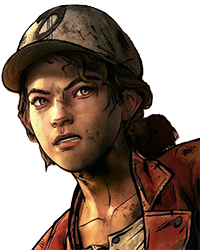 At first I was thinking they would determinately appear once Clem found AJ at the end of the season and could have a choice to return to New Richmond if she wanted. 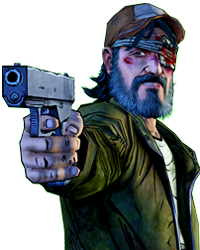 Maybe that will still happen, but it seems there is a timeskip and Clem already has AJ but hasn't returned there. So maybe not. Who I truly want to run across is my unknown status Kate but I doubt that will happen. They did mention how they want our ANF endings to impact s4 so they’d be lying if the Garcia’s didn’t show up. I really hope they follow through on that. It'll have been 3ish years. I want to see how my Javi and Kate are doing 3 years on, with their own little slugger toddling around. Most likely no. One of the things that gives me a hope is how they looked down on ANF at PAX. Clem already finding AJ off-screen further signifies that they want to move away from ANF, which is fine by me. Too bitchery to be precise. I dont remember seeing them saying our ANF ending impacts Season 4, was it recent at PAX or when was this said? They said it last year on the forums in one of the AMA’s. They didn’t specifically say they wanted them all to matter, only the one where Kate goes missing, so I just assumed they’d also do something with all of the endings instead of that one alone. What do we know of the setting? Well, that rendering test with this one shack kinda looks like a vaguely swampy area with longs of tall grass/ferns, so it's definitely somewhere wet. Louisiana Fast is the obvious concusion, but who knows? Maybe there's a famous boarding school that inspired it, much like with the MarshHouse and Howe's. Who I truly want to run across is my unknown status Kate but I doubt that will happen. That's almost definitely not happening now. At least just going by the ending of ANF, there was a clear goal in mind with being reunited with AJ after some time that kinda invokes the theme of parentage. But now? You'd have to stretch a bit to justify including her. 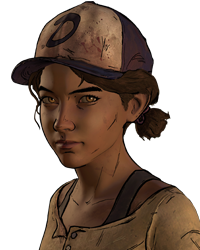 At first I was thinking they would determinately appear once Clem found AJ at the end of the season and could have a choice to ret… moreurn to New Richmond if she wanted. 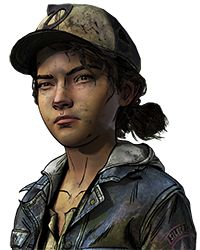 Maybe that will still happen, but it seems there is a timeskip and Clem already has AJ but hasn't returned there. So maybe not. Who I truly want to run across is my unknown status Kate but I doubt that will happen. Yeah I know. But hell, even if I could just run across her as a walker I would be satisfied. I just want some sort of resolution, her unknown status is a bit jarring. Who I truly want to run across is my unknown status Kate but I doubt that will happen. That's almost definitely not happen… moreing now. At least just going by the ending of ANF, there was a clear goal in mind with being reunited with AJ after some time that kinda invokes the theme of parentage. But now? You'd have to stretch a bit to justify including her. So... fan theories and assumptions are all we have right now? Got it. They can't use the actual names because of licensing issues so they make the same type of location with a similar name. People who know the real world counterpart automatically know what it's representing, and people who don't go on with the game completely oblivious. Like me, I didn't know the Marsh House hotel was a reference to the real life Marshall House because I didn't know the Marshall House is a thing, but I did recognize Howe's as reference to Lowe's hardware. Once we get a name for the boarding school we can start searching for real life counterparts with very similar names and that should give us a geographical location. Until then it's purely speculatory that TFS takes place very far from Richmond. What do we know of the setting? Well, that rendering test with this one shack kinda looks like a vaguely swampy area with lo… morengs of tall grass/ferns, so it's definitely somewhere wet. Louisiana Fast is the obvious concusion, but who knows? a boarding school for one Maybe there's a famous boarding school that inspired it, much like with the MarshHouse and Howe's. It’s probably only Javier that’ll show up since he’s the only Garcia that isn’t determinant. If any of them were to show up, it’ll only be for a small cameo or even a mention by Javier. As for Javi’s role, it won’t be a big one. I can see him having a Glenn role from S1. 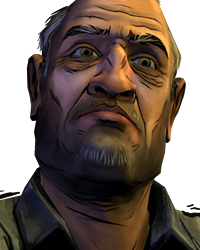 It'd be interesting if the Clem/Javi roles were reversed in TFS. Clem is the main playable character and Javi is the side character that you sometimes play in flashbacks. Maybe use those flashbacks to explore what happened in Richmond after Clem left and caused Javi to be with Clem now. It’s probably only Javier that’ll show up since he’s the only Garcia that isn’t determinant. If any of them were to show up, it’ll… more only be for a small cameo or even a mention by Javier. As for Javi’s role, it won’t be a big one. I can see him having a Glenn role from S1. Eh, I have to disagree there. I'd much rather have a character remain a mystery rather than explicit turn up dead/doomed for the sake of checking off a long since overindulgent list. 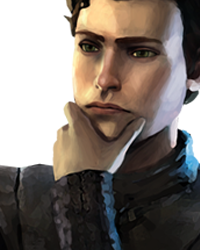 Though personally, I wouldn't mind a "where are they now" thing for surviving characters, both non-determinant and otherwise. I hope so! 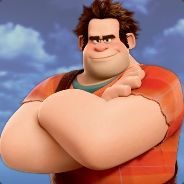 I know that ANF is really hated but I really loved the characters. I hope for at least a cameo. I have Javier (Obviously) Kate and Gabe all alive so it'd be nice to see them again for a few minutes to see what they've been up to. 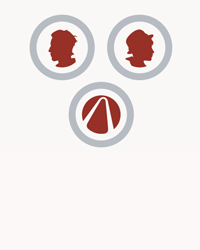 I have a feeling that Telltale will use the García family in flashbacks only. Maybe the flashbacks show how Clementine collected AJ at the Mcccroll Ranch then made herself back to Richmond. I would be okay with this if the Garcías and the other characters in Richmond do not get killed off within 2 minutes, like Jane/Kenny/Edith. Javi I'm very confident will make a return. The rest of his family though I can only imagine getting cameos though since they're all determinant. 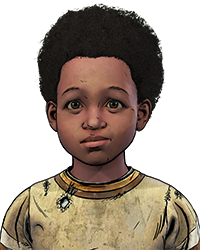 Javi will definitely return, when the final credits are ending and we will have a post-credits scene involving Clem, AJP and Javi. Awesome, loved listening to him butcher my language in ANF. Damnit. I would imagine that there will certainly be a few references. Maybe a few cameos. Why twins? To replace Gabe and Mariana? I made sure Gabe died in my playthrough lol. I like the idea of Kate showing up with a kid if you agreed with her idea about starting a family. Not necessarily twins though. I did the opposite and made sure Gabe lived.